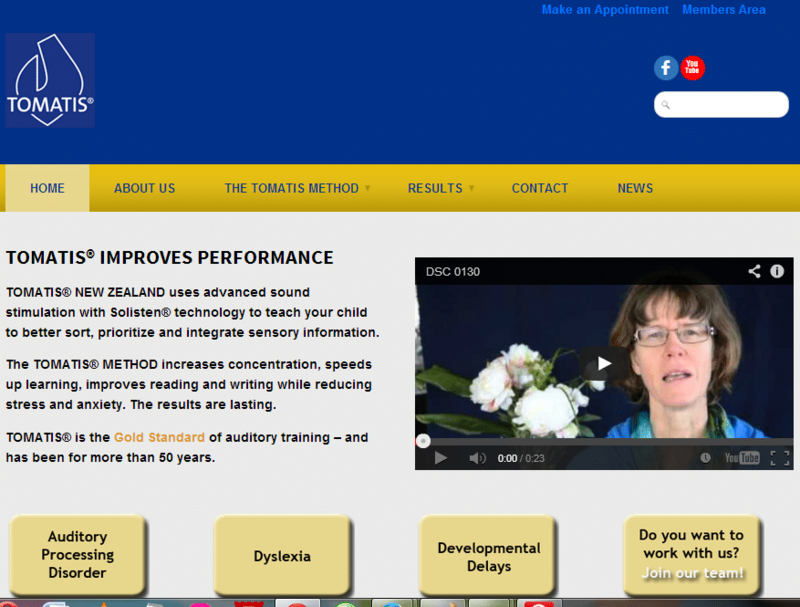 The Tomatis® Method is a website on audio based natural, non-invasive, drug free and joyful training programme designed to enhance existing abilities and overcome listening-related problems. Web project run on WordPress. Client is based in New Zealand.